Smash Beauty Bar recently teamed up with Onomie, Melrose and Madison and LFX Event Space to curate a photoshoot showcasing the eclectic spirit of fall fashion in the heart of Denver. For the shoot, founder and makeup artist Ashley Colburn wanted to transition a selection of summer staples into bronzed and bold looks for the most avant-garde of seasons. 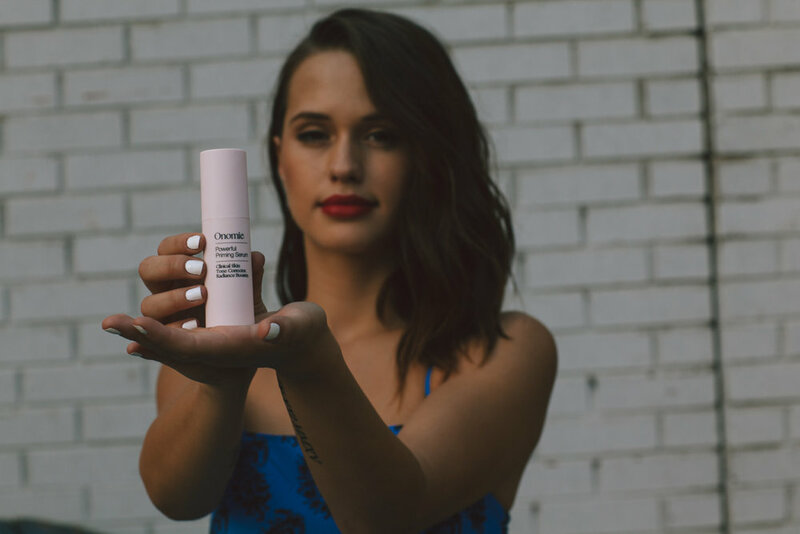 She focused first on highlighting healthy skin and using Onomie skincare products to create a lit-from-within glow. Then, she amped up each look with a fresh pop of drama on the eyes or lips. Rather than go over the top, Colburn sought to showcase balanced beauty by marrying the daring and the timeless in makeup and fashion. Colburn also wanted to evolve street wear in Denver by taking cues from New York. With inspiration from the Big Apple, and threads from Melrose and Madison, she reimagined summer’s off-the-shoulder sleeves, tassel earrings and floral patterns in a way that struts confidently into fall. These ultra-feminine trends are updated with a hard edge via golden accessories, moodier makeup and bursts of rich color. This season, take it from Smash Beauty Bar and don’t be afraid to embrace the bold.